In its move to bring about standardization SEBI grouped the mutual funds market into five groups. The Securities and Exchange Board of India wants to curb fund houses from overpromising any schemes to investors. Furthermore, the watchdog desires to enable the investors to put their surplus or liquid cash to efficient use. This was done through a circular dated October 6th, 2017 on the Categorization and Rationalization of Mutual Fund Schemes. According to this circular, all debt mutual funds are put into sixteen categories. One of such category the overnight mutual fund or overnight funds. This category is comparatively new. 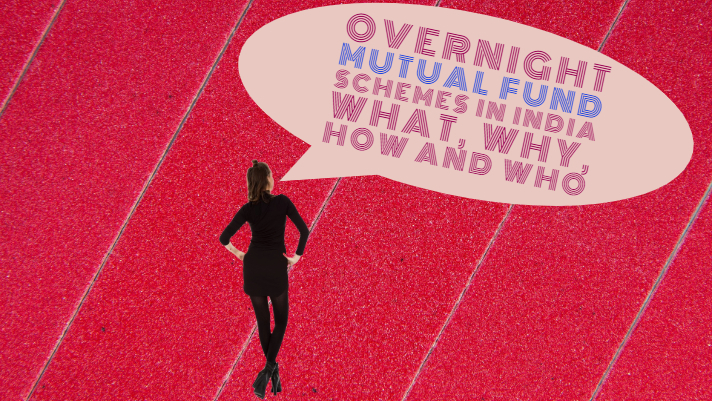 What is the meaning of overnight mutual funds schemes? To start with let us examine what exactly are overnight mutual funds? An overnight mutual fund is a liquid form of a debt fund. These kinds of debt fund hold listing on the stock exchanges. Such overnight funds invest in overnight securities having the maturity of just one day. 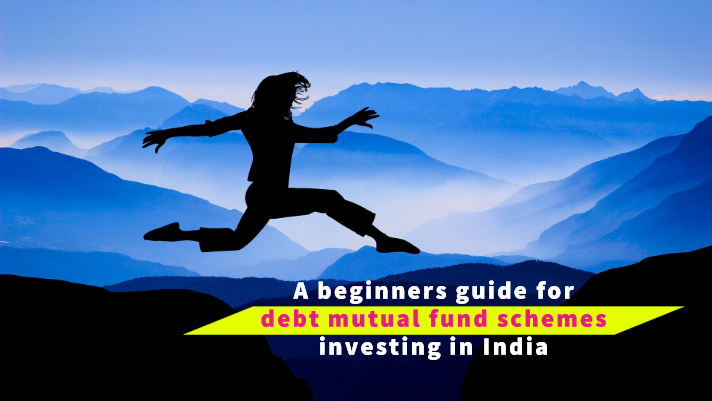 All the schemes of overnight mutual funds fall under the debt funds category and are open-ended. To invest in such funds, investors put a purchase and redemption request for their overnight mutual funds. They need to put such a request on the same day during the trading hours. 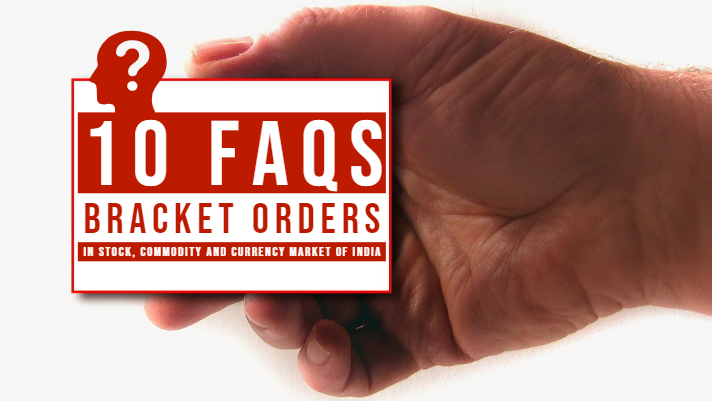 After receipt of such requests, the investors get a credit of units of the schemes on the very next day. Referring to the ease of redemption we know that overnight securities have the immediate day maturity. So the overnight funds are to boost liquidity for any investor. Investors wanting to park their surplus funds to more effective and viable use. Mostly for as short a period as a single day. Now that we have had a brief idea about what these overnight mutual funds are. So we shall now understand some further details about these funds. Details that are crucial to an investor’s analysis of these investments. This will help the decision to invest their money in them that follows. 1. What securities are traded in the overnight market? Overnight markets deal in overnight mutual fund schemes. The funds usually invest these investment inflows from the investors into overnight bonds. Such overnight bonds have one-day maturity. This essentially means no interest and credit rating fluctuation risk on the instrument. We shall talk about this in detail going further. 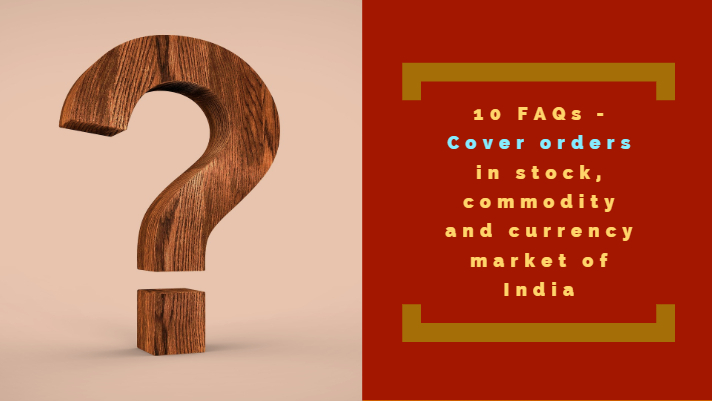 2. Who participates in an overnight securities market? The most straightforward answer to this follows. Anyone wanting to park their extra funds without having to stress or worry. Worries relating to the volatile returns. Along with this the least amount of risk can go for overnight mutual funds. Not forgetting that the maturity period and the risk associated with such investments is really low. So the returns are also low in comparison to other available funds investing avenues. 3. How overnight securities market works? At the beginning of each business day, fund managers purchase overnight bonds in the overnight market. In turn, investors purchase overnight funds from these mutual funds. 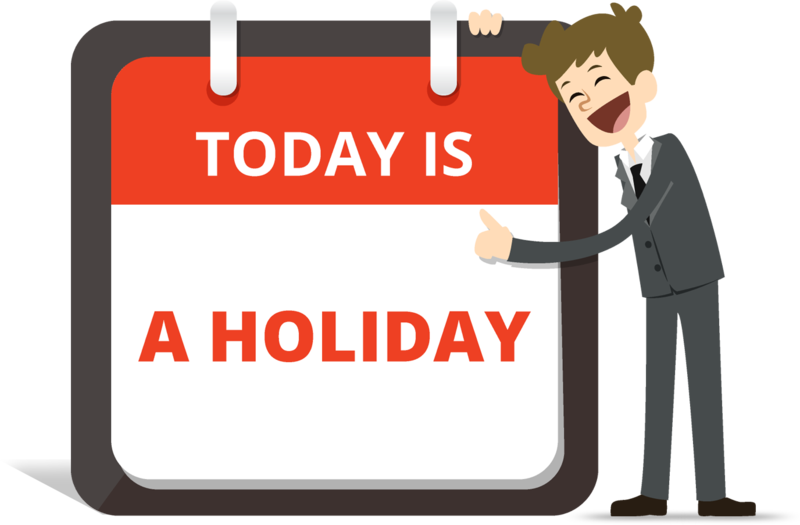 These bonds or securities mature or redeem the next working day. Further, the funds would buy more overnight bonds from redemption inflow as a reinvestment and so on. Essential to note here that the reinvestment is done at the new rate prevailing on the next day. Lastly that they give comparatively better returns than when kept idle in a bank’s savings account. We will discuss in brief about this. No financial instrument is completely free from risks. 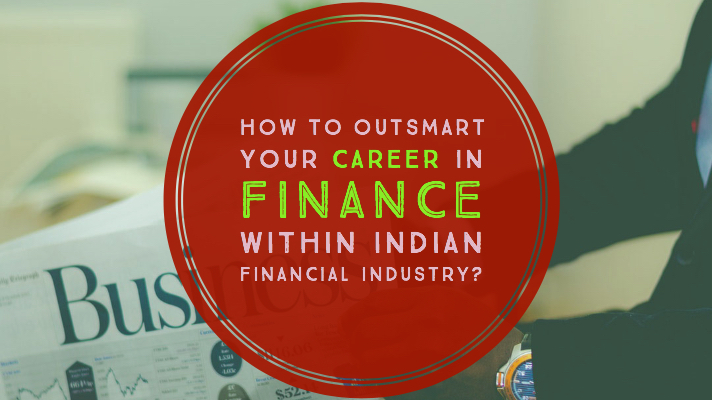 So it is always good to have a look at the disadvantages of any financial instruments. Along with the disadvantages, the advantages of such instruments too. 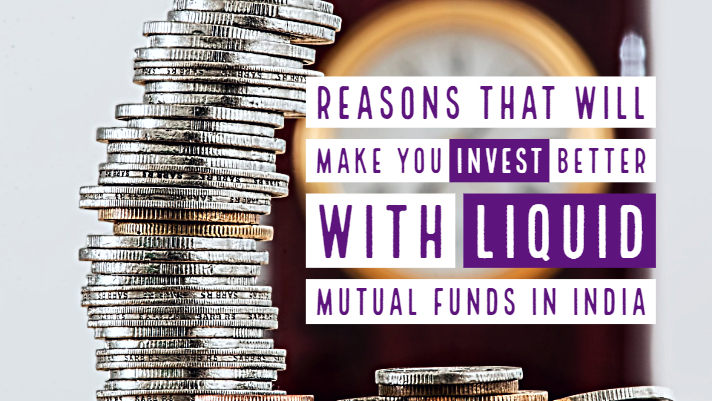 Like we discussed above, where the investment period is as low as a day and the investor has surplus funds and wishes to keep them as liquid as possible while making better returns than idle funds in a bank account or the average return from fixed deposits, overnight mutual funds are the best possible option. Thereby making it a good alternative with similar liquidity, lowest possible risk and better returns. The investments in overnight mutual funds are open-ended, each new investment matures the next business day and can be redeemed at any point of time which makes it a lot more attractive option to go for than close-ended options. We understand that some investor has the lowest investment period. They have a very conservation risk profile. Such investors would find it most suitable to invest in overnight funds. Therefore anyone with such investment portfolio requirements does opt to invest. Such invest in overnight mutual funds as the best available option. 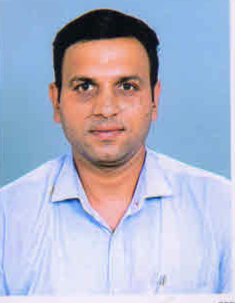 Such overnight investments in debt securities are unaffected by the changes in the rates of interest by the Reserve Bank of India (RBI) or the change in any of the credit ratings of the borrower due to the short duration of the investment thereby making overnight funds practically free from any interest rate fluctuation risk, credit risk, liquidity uncertainty and the like. Any changes in interest rate will not affect your investment maturing the next day and any changes in the credit ratings of the issuer shall not affect your investments either. What does this really mean for an investor and how it is going to help them? The regulator in its circular mentioned above has clearly stated that from now on only one scheme per each category would be permitted (Refer image below for the extract from the circular). 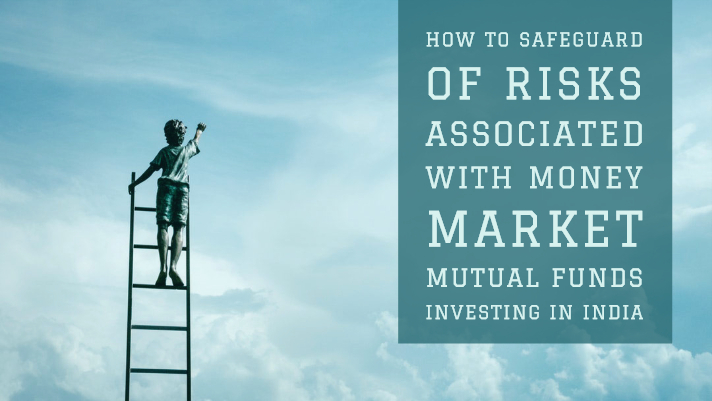 This means that every mutual fund will have only one scheme under the category of overnight funds making it much easier for the investor to compare risk-return parameters of each overnight fund scheme from different mutual funds and make an informed decision. Also, now the funds are mandatorily required to align the maturity of such debt funds as per the category making it easier for the investor to transparently track its performance. Therefore more evidently than not, this re-categorisation is a win-win for the investors as this has made it an apple to apple comparison and not an apple to a mango! This would probably be the one and only demerit of overnight mutual funds to highlight here, that although small investors look for liquidity but investing funds over a night, monitoring its performance for each day and getting involved into the processing parts before and after can be a bit too cumbersome. Such investors who look for liquidity and a reasonable amount of stability would not find overnight funds as feasible. Further considering that there is not much difference between the returns from an overnight mutual fund and that from fixed deposits or bank saving accounts, as these are not as higher in case of overnight funds as other market securities, this can be a con to some of the investors too. What overnight mutual funds mean to a retail investor, are they really suitable? Talking about the suitability for retail investors, let us revisit that a retail investor with extra funds looking for a liquid investment avenue to park his money will go for overnight funds, only because it is more effective and comparatively better yielding than idle funds in the bank account or an average fixed deposit yield for that matter. 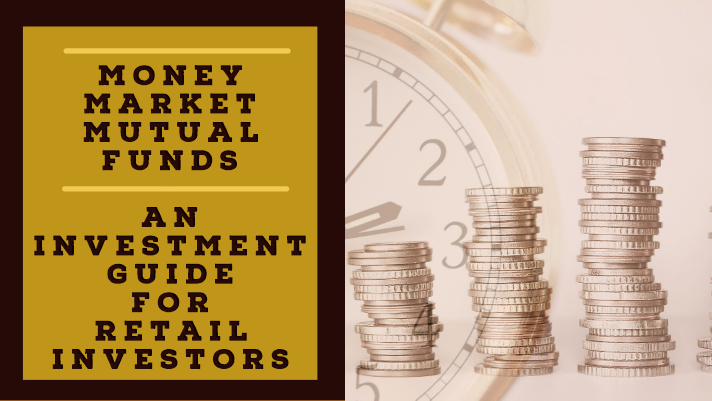 Therefore if you are a retail investor who has funds to park but wants to remain as liquid as possible for any of your urgent needs, overnight mutual funds are the most go-to option out there for this level of liquidity and return requirements. They can also be used as your emergency funds. Apart from this, all the advantages shared above shall benefit a retail investor looking out for putting their monies into overnight mutual fund schemes. Which overnight debt fund is better for your portfolio? Below are the top funds that are offering overnight mutual fund schemes at present. 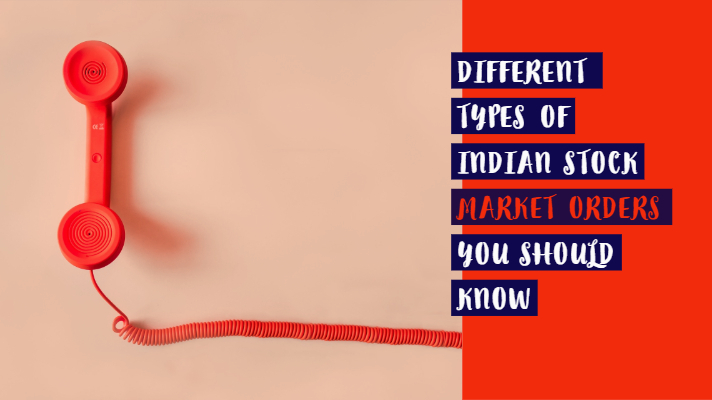 To begin with, let us look into a brief comparison summary of these funds followed by a list of all the schemes that are offering at present. Portfolio composition varies among liquid and debt investments into the cash call sector. Major portfolio composition includes money market instruments. Some floating-rate securities thereby implying regular income. Also, have a lower risk of fluctuations in the interest rate. Major portfolio composition is a mix of debt instruments as well as money market instruments. Major portfolio composition includes government securities being treasury bills, the repos and the like. This clearly suggests no credit risk for your money at all. Overnight mutual fund schemes are surely a risk-averse investor’s safest lot to make decent returns from. Having discussed through the main concept of overnight mutual funds and all of the key questions around them, its time to conclude and so, if you are one of those investors looking for maximum possible liquidity, decent returns and all of this at least possible risk, you would probably want to invest in such overnight mutual fund schemes. Should you own an overnight debt mutual fund? Given all of the analysis for you above for different funds and different schemes basis some of the key indicators, the ball is in your court now to look closely into and make a well-informed decision. All you need is to know clearly about is your risk-return capacity, your expectation and required liquidity horizon and decide whether or not this newly introduced category of debt based mutual funds supports your goals and if so which particular scheme would be the most suitable to start with. And if you are wondering about how to invest in overnight mutual fund schemes and have questions about which is the best money market mutual fund (MMMF) to invest in, how much amount to start with, don’t worry we have market experts waiting to assist you to find an answer to all of these questions and much more. If you would like some professional help, let our experts do the thing, just post your questions in the comment box below and our Expert Advisors shall reach back to you with their expert answers! Stay tuned with us for many more blogs coming your way.